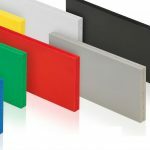 Light in weight, versatile and durable Foamex has earned a reputation for quality performance. 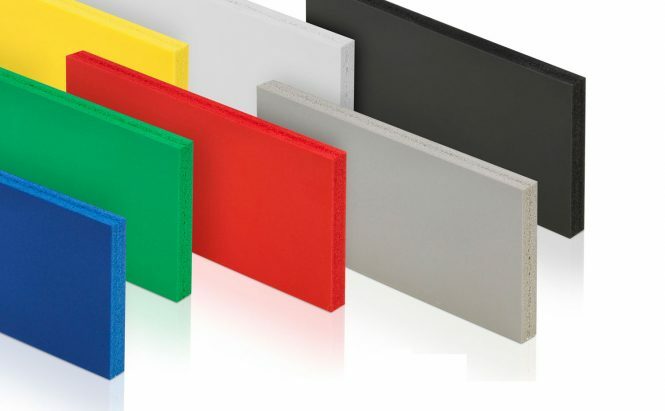 It has endless applications in sign, display and print, including hoarding boards, directional signage and safety signage. 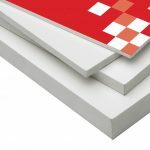 Foamex can be vinyl applicated, digitally printed or screen printed. The smooth surface makes it extremely printer friendly, great results can be obtained when printing both photos and text. You can also print on either side of the sheet giving you even more flexibility when designing your display solution. Easy to work with, it can be nailed, screwed and rivetted to surfaces as required. 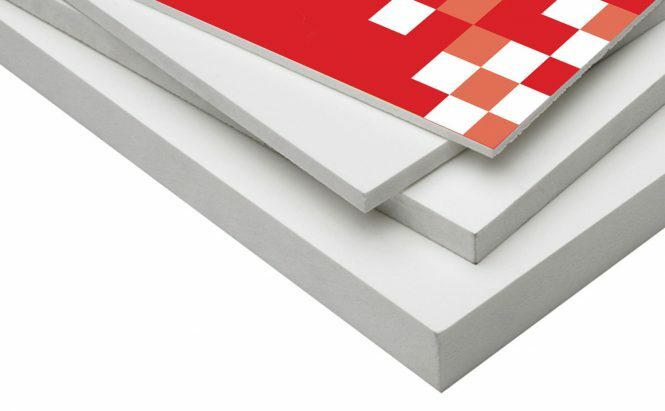 We stock sheets in 1mm, 2mm, 3mm, 5mm, 10mm, 13mm, & 19mm thicknesses. Sheets sizes are available in 8ft x 4ft, 10ft x 5 ft and 3000mm x 2000mm.